A lot of food delivery services companies are adapting to cutting-edge techniques to reach out to the maximum number of consumers and potential customers. Online food ordering system is one of those techniques that have gained grounds for simplifying things for both restaurants and the customers. So what are the main reasons to prove the potential of online food ordering system and why it is preferred for driving business performance. According to latest reports, 60% of millennials are likely to order food on desktops, whereas 40% of them prefer ordering from their mobile. The main reason behind the change in food ordering is because they are more comfortable in ordering online via apps than by calling. When the consumers are asked why they prefer ordering online, most of them feel they can save much more through online apps because they are offered with coupons and promotional offers. While some find it very convenient to have their food delivered right to their doorstep. The restaurants are also finding it much easier to cope with the increasing demand of orders online instead of attending to hectic calls manually. The restaurants feel online ordering system has streamlined Customer Relationship Management (CRM) where they can provide end to end services to the customers starting from food ordering to its delivery. Online ordering system has also enhanced business promotion by leaps and bounds. How? 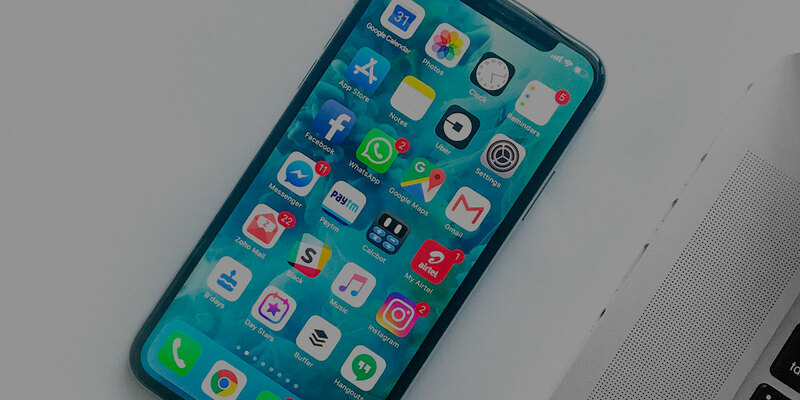 Today social media is the most powerful platform and ordering system enables integration with various social media platforms like Facebook, Instagram, Twitter, etc. to promote anything and everything for attracting more and more customers. Research reveals, 95% of online users are likely to order again on apps or websites. This means online ordering system increases the chances of customer loyalty with minimal effort. There has never been a better way to get real time reports for sales and orders till the inception of online ordering system. The system is automated that enables real time order reports making it simpler to keep track on the Key Performance Indicator (KPI) of the business. Nowadays some of the online ordering systems have seen multiple facelifts. ‘Code-free’ web design and development is one of them where professional help is not required to create a food ordering and delivery app or website. Besides easy order management, stock/Inventory management has also become proficient where important data related to raw materials, stock availability, expiry date, etc can be stored in the system and managed with the help of a simple to use dashboard. Order tracking is made easy with the help GPS support. The drivers can easily locate the address of the customer and the system admin can also keep track of the delivery operations. Advanced online ordering system also supports automation which enables the business to sell by itself saving additional costs on labor. The system not only keeps a record of the entire food ordering and delivery transactions but also creates easy to understand revenue reports. Now that you know the importance of integrating restaurant online ordering system to your business, get started with Online Ordering System now!